En Karma is North America's pre-eminent Bhangra band and their combined musical pedigree traverses experiences with the top bands of the 90's Bhangra movement in the UK, the oldest folk Bhangra institutions in Canada, and a little bit of indie-rock sensibility thrown in for good measure. 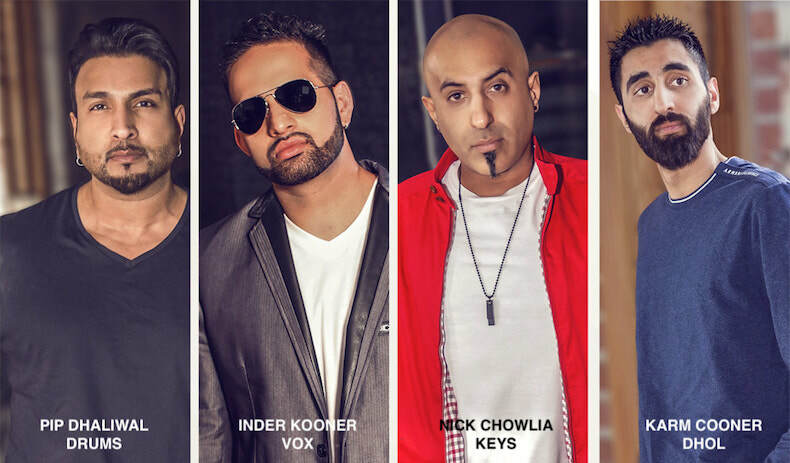 A distinct and unmatched commodity in the Bhangra industry, En Karma is the only Punjabi band in North America, En Karma's members deliver musicianship and performance abilities without compare. Drawing on their UK influences for live band arrangements and infused with their more contemporary influences in Vancouver, En Karma has created a unique Bhangra sound that is all their own. Best known for their electrifying performances with the beats of Bhangra, their style and sound has been undeniable on the dance floors across the local and international music scene for over a decade. A true dedication of their love for the drum and dhol. Bhangra is one of the most recognized styles of music and dance anywhere in the world. En Karma - is a name associated with this sound and movement in North America. 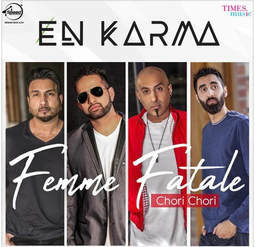 With their roots firmly planted in Canada, India and the UK - En Karma has branched out to reach fans around the world and dominate the Canadian World music scene for over a decade. En Karma consists of Nick Chowlia on keys, Pip Dhaliwal on drums, Karmvir Cooner on dhol and Inder Kooner, the bands lead vocalist. Together they have released two albums with a third one coming out Spring 2019. It is a known fact that your feet will remember dancing for days after hearing and seeing En Karma live All members of the En Karma band started off as friends and remain friends with a unique ability to flow like "good karma" on and off the stage. En Karma have been performing shows and festivals around North America to very mixed diversities and backgrounds since 2007.